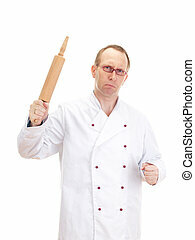 Chef cooking with a rolling pin. 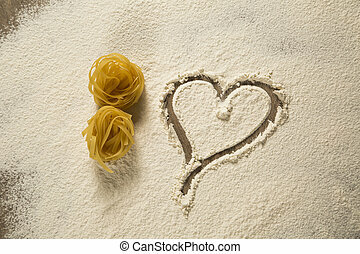 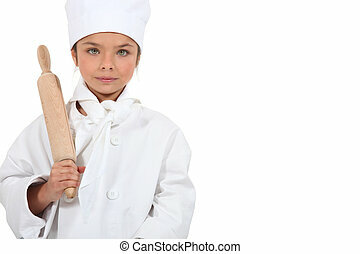 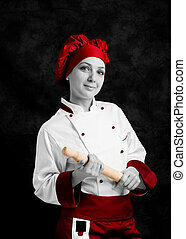 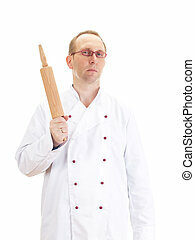 Chef cooking with a rolling pin, isolated on white background. 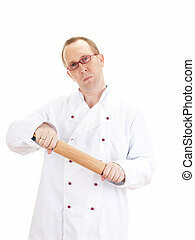 Chef Cooking With A Rolling Pin. 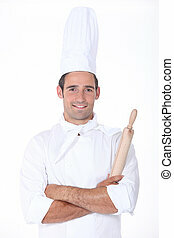 chef cooking with a rolling pin, isolated on white background. 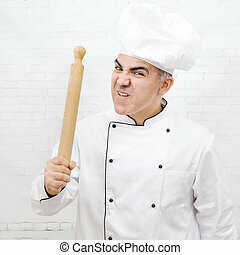 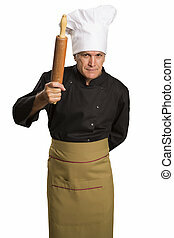 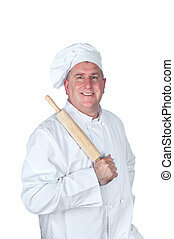 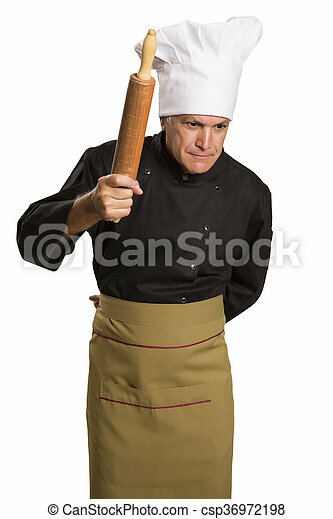 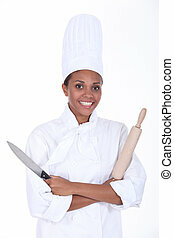 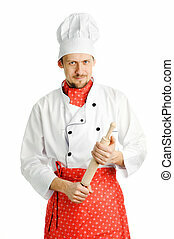 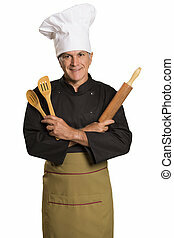 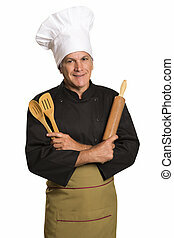 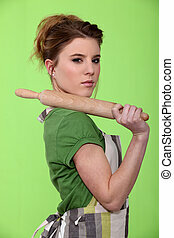 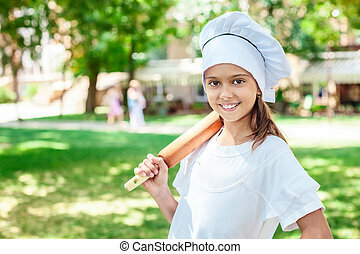 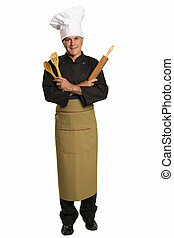 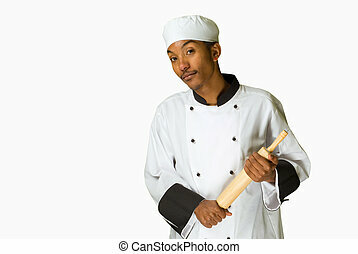 A chef posing with a rolling pin, isolated on white. 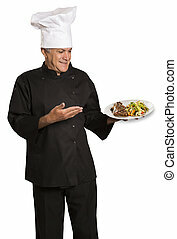 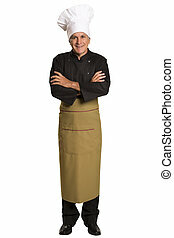 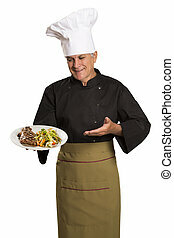 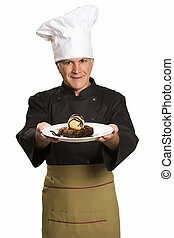 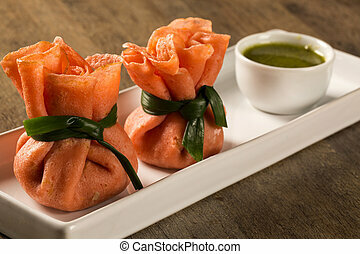 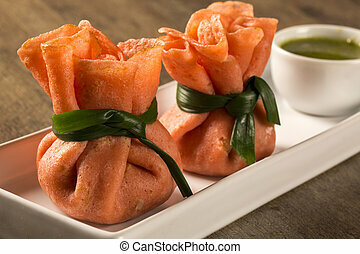 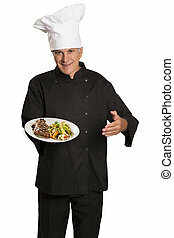 Chef holding plate with roasted meat in white background. 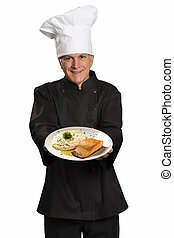 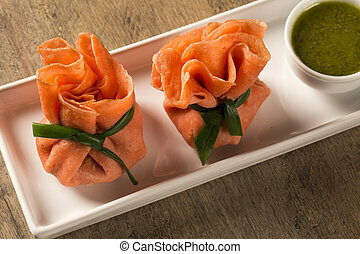 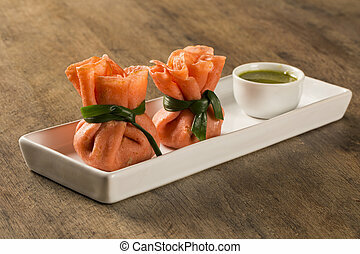 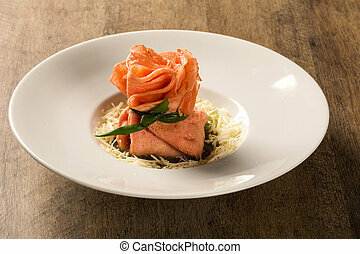 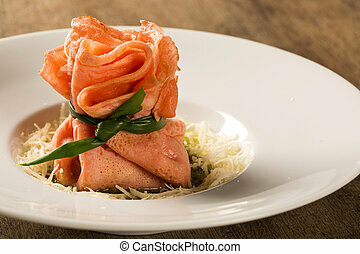 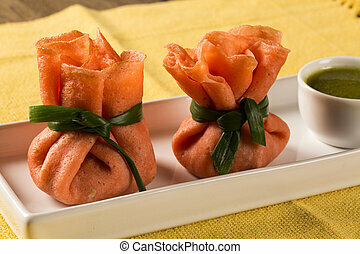 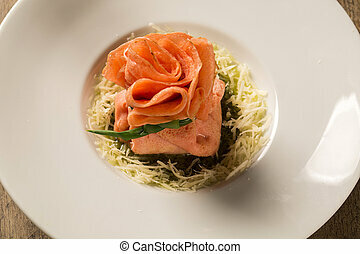 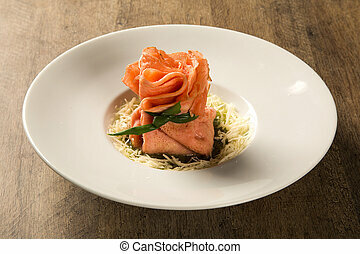 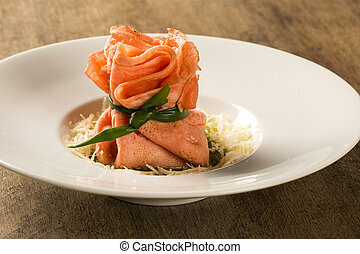 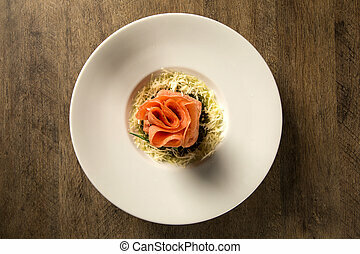 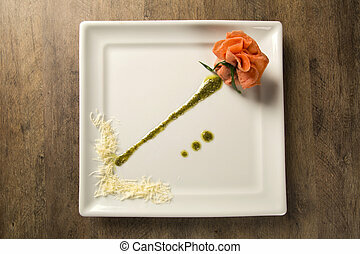 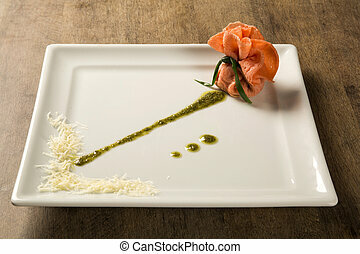 Chef holding plate with roasted salmon in white background. 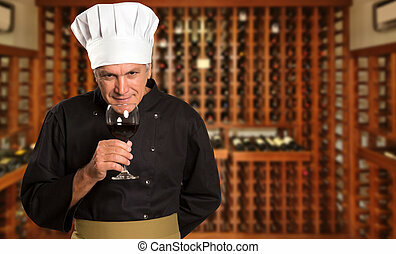 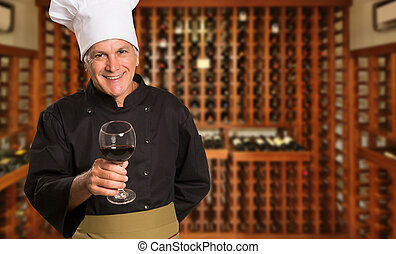 Brazilian kitchen chef with wine glass in hand in a wine house blurred in the background. 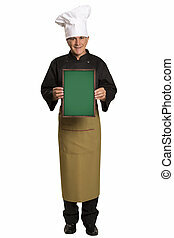 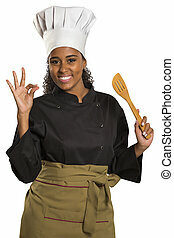 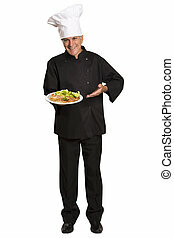 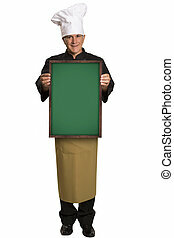 Chef holding plate with plate with omelet in white background.